If you’re staying near Stephen’s Green, Dublin with little ones in tow, you’re in luck. There’s an abundance of things for families to enjoy in the area. 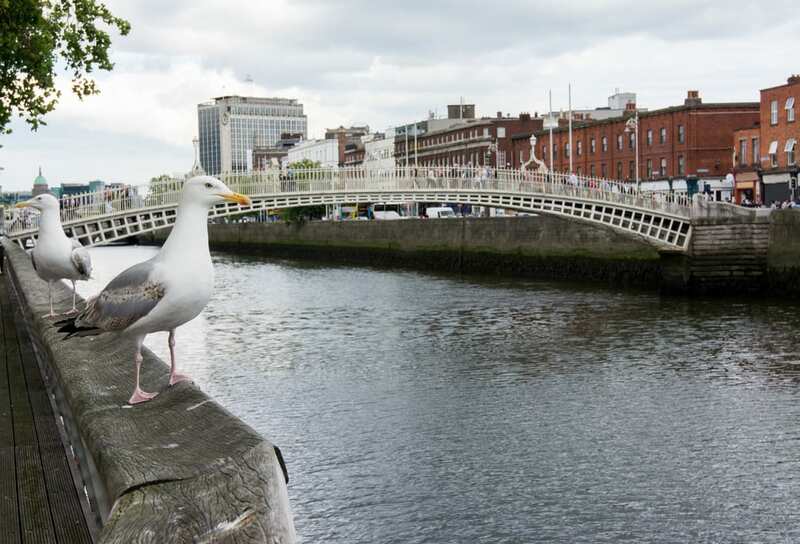 Dublin might be famed for its rich history and lively night scene, but it’s got more than a few attractions that children will love. When you’re staying in the area with children, our hotels near Harcourt Street Dublin are perfect for exploring some the of the best kid-friendly activities on offer. O’Callaghans Stephen’s Green puts you right at the centre of all the action, guaranteeing that you’ll have plenty to fill you days come rain or shine. Aiming to inspire a love of art and theatre, The Ark is a unique venue that has a year-round programme of exciting events. From enthralling circus performances in the child-sized theatre to engaging exhibitions that offer an interactive aspect, we promise children will love this cultural centre. 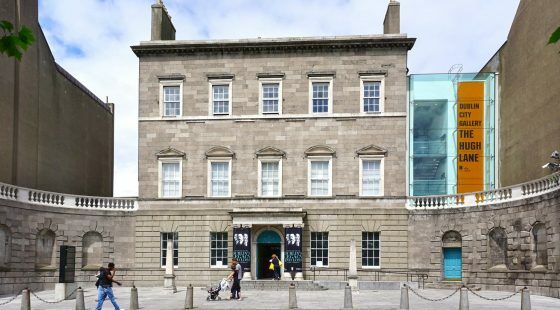 Workshops, events and exhibitions are constantly changing so you might even find that this venue warrants more than one trip during your stay in Dublin. Be sure to browse the events to ensure you get tickets to the most popular attractions. 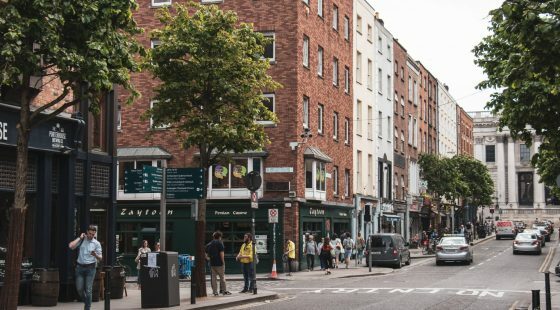 Known as one of Dublin’s top shopping streets and a place to go for food, Grafton Street might not be one of the first attractions that pops into your head when you’re planning a trip with children. But it can be a fantastic choice. 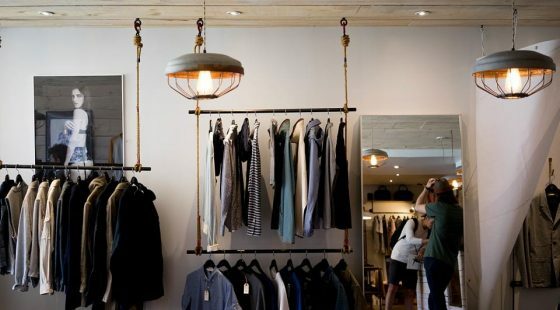 Not only are there fun shops to explore on this road but it’s brimming with entertainment too. It’s a regular haunt for talented buskers and street performers. A walk down this street during the afternoon or evening means you’re likely to bump into one of the regular musicians or performers at least. During Christmas time the street is transformed into a magical wonderland too, filled with lights and displays. One of the folklores of Ireland that really captures the attention of children is the leprechaun. Hunting for these sprightly creatures and pots of gold will keep kids entertained for hours. Head to the National Leprechaun Museum to add an extra touch of magic to their adventure. Guided by captivating storytellers, a trip here will transport you to somewhere else entirely. It’s not just the stories that make this a fantastic attraction. You’ll be able to see a replica of the famous Giant’s Causeway, experience mind bending optical illusions, and take fun family snaps on giant furniture. Home to ferocious tigers, cute penguins, and mischievous monkeys, Dublin Zoo is packed full of exhibits to explore. 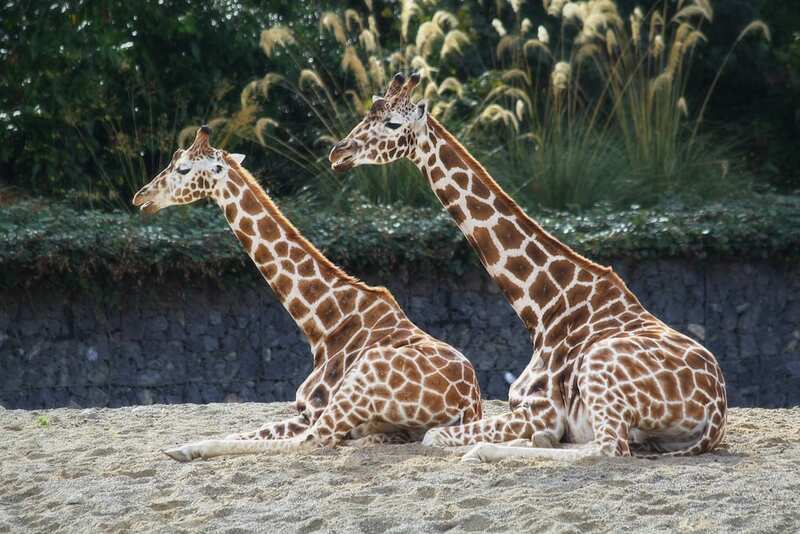 Located in Phoenix Park, there’s a reason this expansive zoo is one of the most popular attractions in the city. With hundreds of animals on display, your kids will love getting up close and personal with the exotic inhabitants. There are also plenty of animal talks and a schedule of events to get involved in. From your room at O’Callaghans Stephen’s Green, it’s just a short drive or bus journey to the zoo. 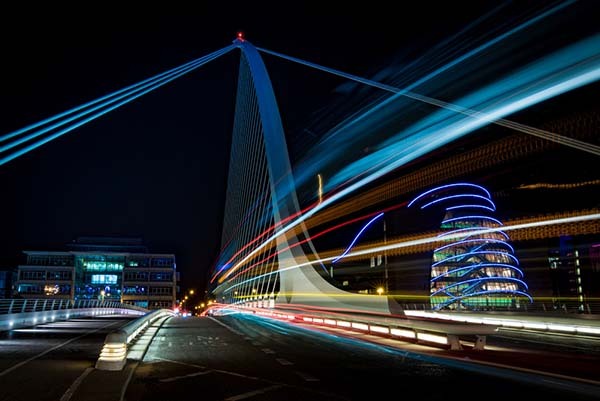 If you want to inject your children’s day with a bit of history, Dublinia is perfect. It’ll take you right back to the time of the Vikings. Learning about life during the medieval period will give your kids a whole new perspective on the things they see as you explore Dublin.